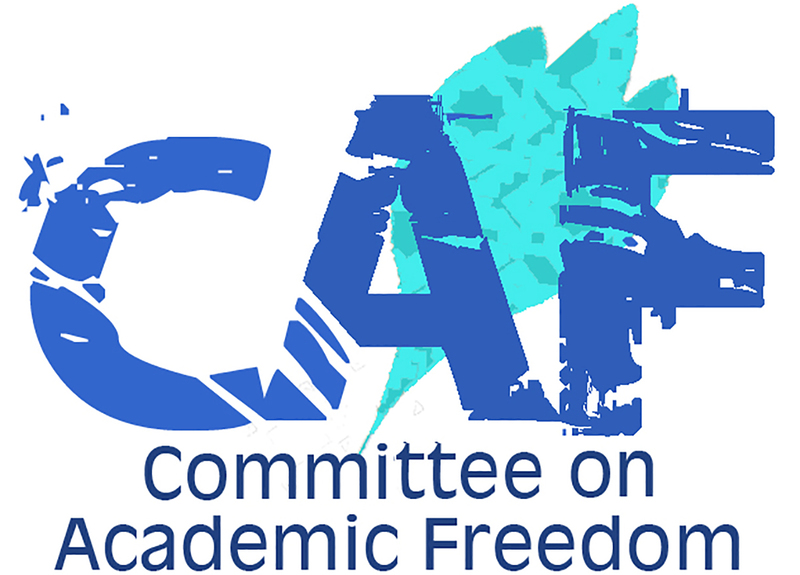 We write on behalf of the Middle East Studies Association (MESA) of North America and its Committee on Academic Freedom to register our concerns regarding the Government of Israel’s refusal to renew the travel documents of Omar Barghouti, permanent resident of Israel and co-founder of the Boycott, Sanction, and Divestment (BDS) movement. Such a decision amounts to a de facto travel ban since Mr. Barghouti is not allowed to travel abroad without permission granted as per these documents. In defense of its decision, the Interior Ministry cited claims that Mr. Barghouti actually lives in the Palestinian Territories, and not inside the Green Line. For that reason, Minister Deri is apparently considering revoking his residency status, as well. Given that Mr. Barghouti has been living in Israel with permanent residency status for 22 years and has been travelling regularly in recent years to promote the BDS campaign, we are led to believe that the new restrictions to which he is being subjected are political in nature, related to his non-violent support for Palestinian rights. We call upon the Government of Israel to reverse its decision and restore to Omar Barghouti his freedom of movement and of expression. Omar Barghouti is a Palestinian born in Qatar. He is married to a Palestinian citizen of Israel and has lived in Acre with his wife and their children since 1994. He is a co-founder and world-renowned advocate of the Boycott Divestment Sanctions (BDS) movement, which was launched in 2005. Prior to May 2016 he had never encountered problems renewing his travel documents, nor has he ever been accused of violating the law. Obstructing Mr. Barghouti’s ability to travel violates his right to freedom of expression and impedes his broader work of non-violent political resistance. Equally troubling, Mr. Barghouti’s problems with travel document renewal suggest that the process to revoke his permanent residency may have begun. It has been reported that at an anti-BDS conference in Jerusalem on March 28, Interior Minister Aryeh Deri told conference attendees that he was considering revoking Omar Barghouti’s residency based on information he claimed to have received that Barghouti’s “life is in Ramallah.” While Mr. Barghouti flatly denies this claim, insisting that he lives in Acre, the Justice Ministry has admitted that it is reviewing Interior Minister Deri’s request to revoke his residency. We note that reference to one’s “center of life” has been used by the State of Israel to revoke the permanent residency status of more than 14,000 Palestinians in Jerusalem alone since 1967. Furthermore, Minister Deri has linked Mr. Barghouti’s BDS advocacy to possible residency revocation. Indeed, at the March 28 conference, he added that Mr. Barghouti was “using his resident status to travel all over the world in order to operate against Israel in the most serious manner.” While the de facto travel ban is a severe violation of Omar Barghouti’s rights, the revocation of his residency would entail even more drastic consequences: he would be deported from Israel and separated from his family. We are deeply troubled by the severe challenges to democratic practice and violations of rights guaranteed in the International Covenant on Civil and Political Rights – of which Israel is a signatory – that the new restrictions against Omar Barghouti entail. We urge you to lift all constraints on Mr. Barghouti’s movements and protect his permanent residency status as well as his freedom of expression.